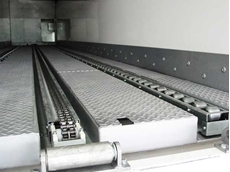 Chain docks from ICA are utilised for the quick and efficient loading and unloading of product to and from trailer or container units. 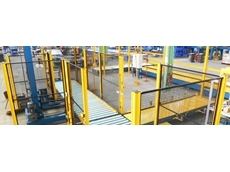 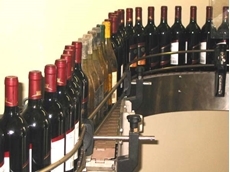 They can be configured with skate and roller arrangements for handling requirements. 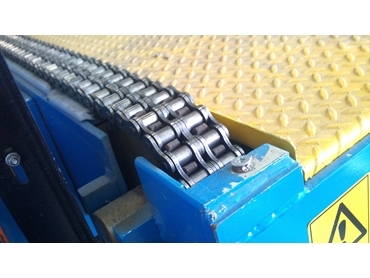 Chain size utilised is normally 1” duplex chain. 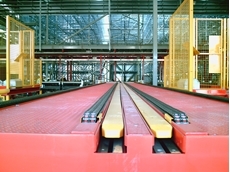 Generally, comprises a pair of twin chain conveyors, but can be modified depending on requirements. 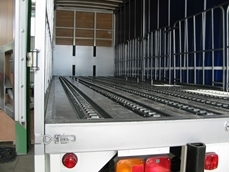 Generally, associated with a fixed trailer registration ramp. 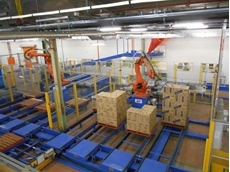 Single or dual drive configurations are employed. 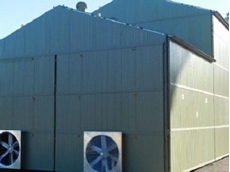 01/12/18 - The new portable sound enclosures are proven to dramatically reduce the amount of sound heard from a drilling rig during 24-hour operations. 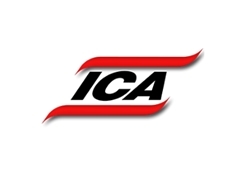 25/11/18 - ICA has developed fixed and purpose-built systems for a demanding market serious about making transport systems a de facto storage solution. 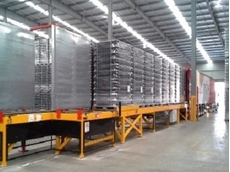 18/11/18 - Materials handling specialist Industrial Conveying (Aust) Pty Ltd is making their presence felt quite strongly in the Australian beverage industry. 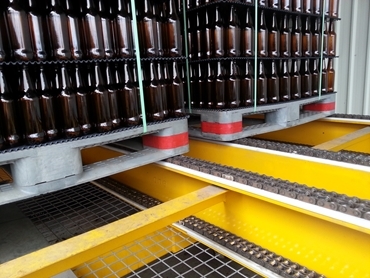 11/11/18 - Industrial Conveying (Aust) can help facilities completely overhaul their outdated materials handling systems with very little disruption.